Last Friday, we went to a football tournament. We played against other schools. We felt good playing for our school. 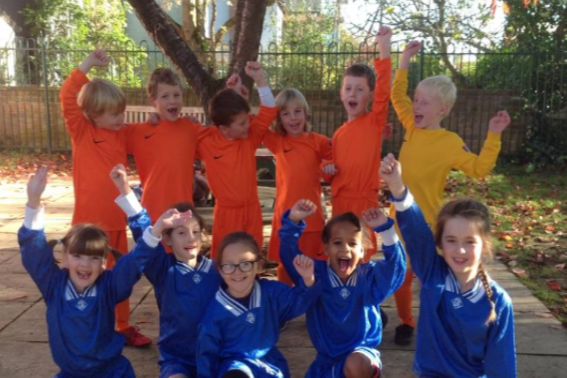 We scored many goals…altogether the boys scored 5 and the girls 7. We had a great time. Big thank you to the parents for supporting us.